Extra fridge under cockpit seats. She is also Vat paid! 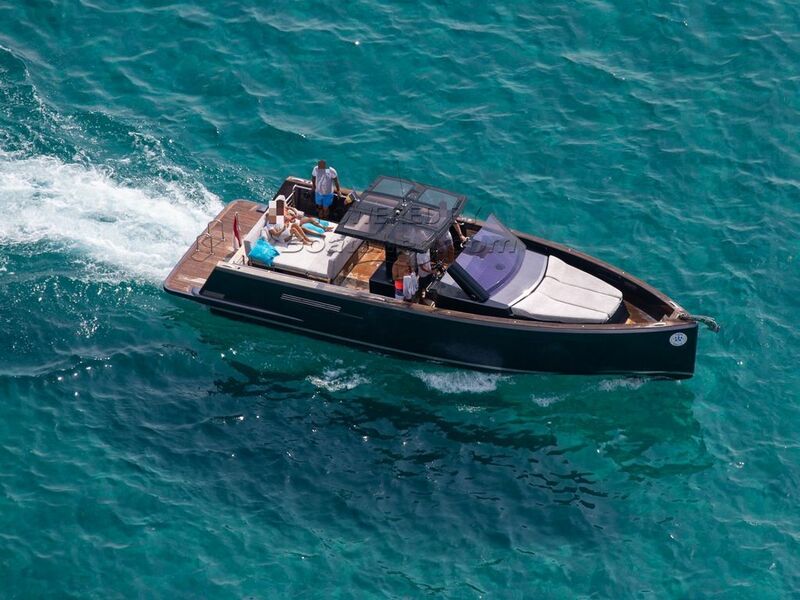 This Fjord 40 Yachtworld 2014 French Riviera has been personally photographed and viewed by Antoine Perrin Daragon of Boatshed Riviera. Click here for contact details.